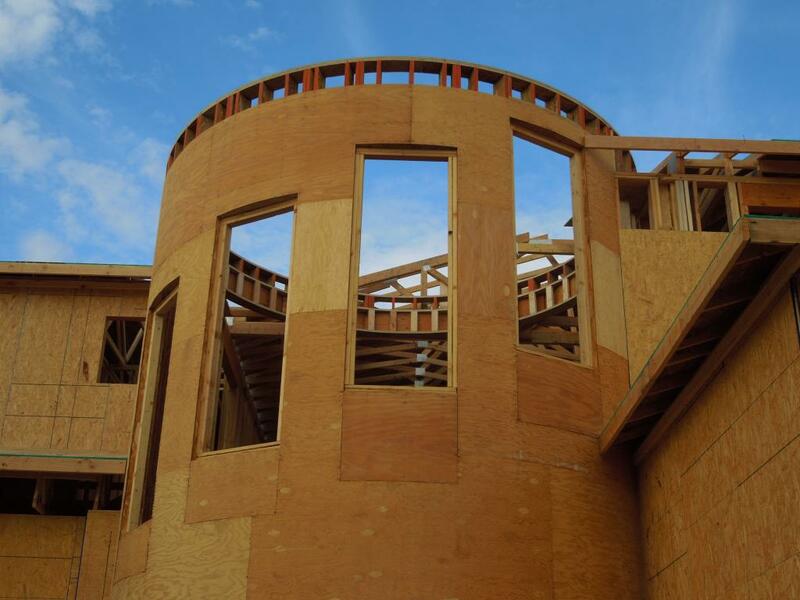 Fill in your contact information, provide us with a brief explanation of your project, and we will get started on your no obligation, free estimate! 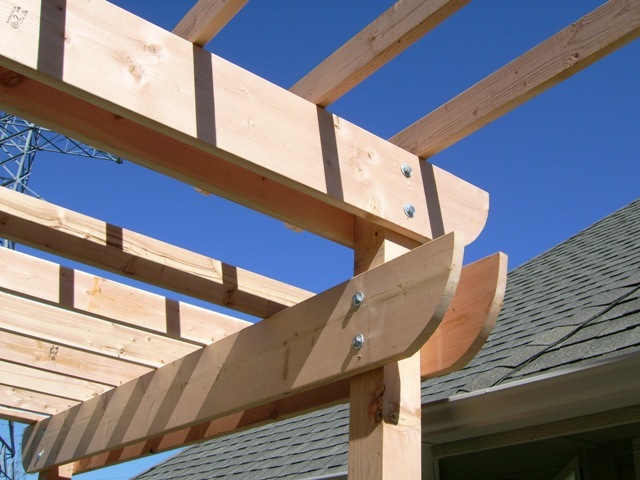 Perkes Framing is a Licensed contractor in the state of Idaho. We carry both a $2,000,000.00 liability policy and workmans compensation coverage through the State Insurance Fund.